Almost forgot, we got our official Energy Star Certificate in the mail a few days ago. 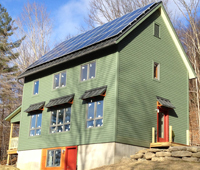 It was included with a packet of information to explain the EnergyStar program to the homeowner. 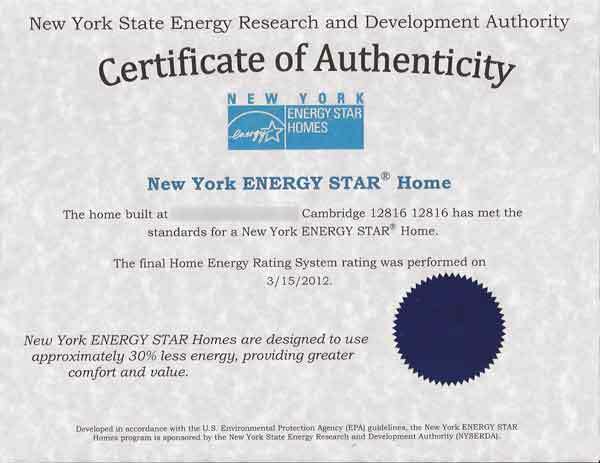 It also included a release form that if signed and returned would allow NYSERDA (the authority that administers the EnergyStar program in New York) to access our electricity usage directly from the utility for 2 years. Creepy.